Crystal Pepsi is back on store shelves for the next eight weeks. I was never a big fan of it when it was around in 1992, but the fact that it's made a return had us thinking today on News 3 This Morning, what other blasts from the past would you want to see on store shelves. Here are three of my picks. WWF Superstars Ice Cream Bars were apparently around a lot longer than I remember as a child. 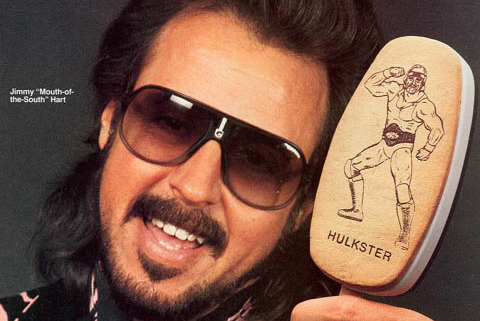 There were even a couple of different releases for the bars, including during the Attitude Era. Then of course a few years ago talk of the sweet treats heated up again when CM Punk brought it up on Monday Night Raw. My access to the ice cream bars was very limited. 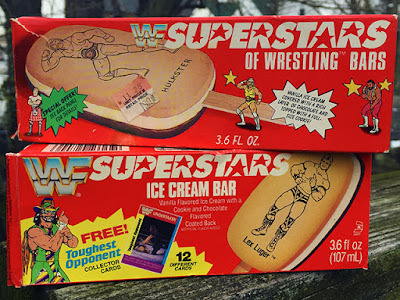 I only remember having one after buying it from the ice cream man in my neighborhood. It was a Junkyard Dog bar. If I had my way I'd do "classic" with WWE legends imprinted on them along with "current" Superstars. I'm sure there's a "Neville in my mouth" joke that Chad could make, but I'm not going there. Or did I? I'm a sucker for peanut butter and chocolate. 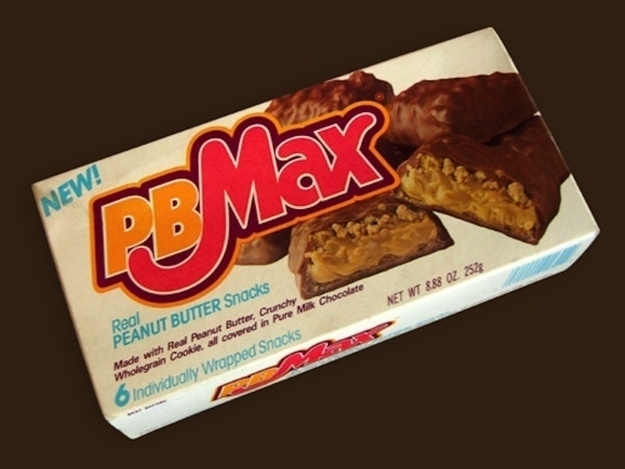 So when PB Max came out it quickly became one of my favorites. I'd eat my fair share of them when going on break at the grocery store I worked at in high school. The candy was peanut butter and crunchy cookie topped with milk chocolate. Pure heaven. 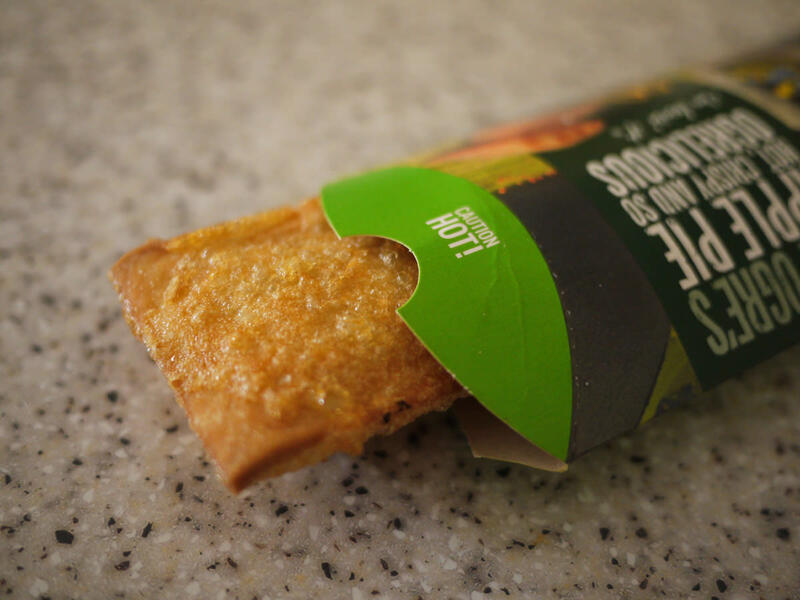 What treats would you like to see come back from the past? Share here or on Facebook.